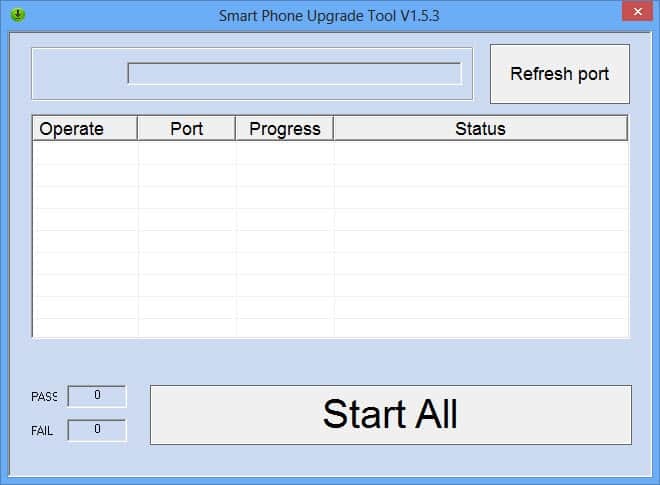 The HTC smart tool is a Windows utility tool for HTC Android smartphones and tablets. 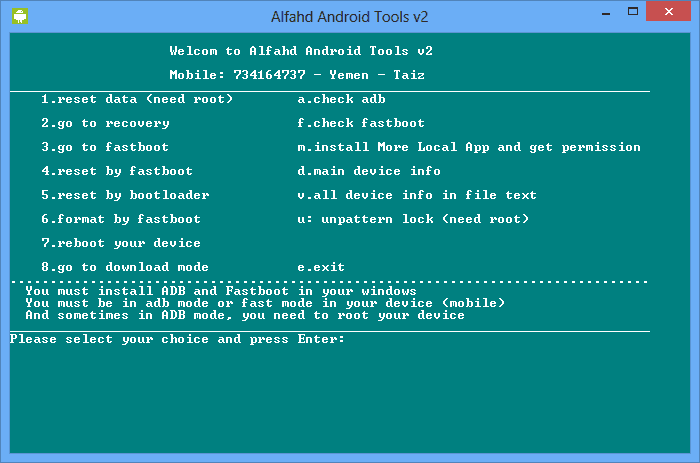 This tool is created by Habeeb Kambreth (an Android developer). Using this tool, you can do a lot of development activities on your HTC device i.e., you can flash stock or custom recovery, reboot your device to bootloader, etc. You can download all versions of HTC Smart Tool from here. 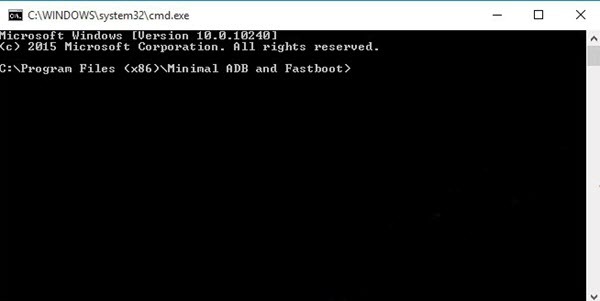 1) Reboot To Fastboot Mode: By just following the on-screen instructions given in this tools Window, you can easily reboot your device into fastboot mode without using the buttons in your smartphone or tablet. 2) Read And Flash Unlock Token: If you are planning to unlock the bootloader of your device, you can use the HTC smartphone to read and flash the unlock token rather than doing it manually by yourself. 3) Flash Stock And Custom Recovery: Using HTC Smart Tool, you can easily flash stock or custom recovery in your device. All you have to do is download the stock or custom recovery zip file, save it in the installation folder of HTC smart tool and enter the required comment in this tools window. 4) Relock Bootloader: If you have unlocked the bootloader of your HTC smartphone or tablet and wish to relock it, you can use this feature to do that. 5) Flash Zip Files: Using this smart feature, you can flash any zip files (apps) in your device. But this feature only work, if your HTC android device is rooted. 1) If you encounter any Trojan virus or malware alert while using this tool, just ignore them. This tool contains plenty of Android exploits that has been marked as Trojan and malware by Antivirus programs. You can check out the virus scanner details of this tool here. 2) The HTC smart tool supports all versions of Windows operating system i.e., Windows 10, Windows 8.1, Windows 8, Windows 7, Windows Vista and Windows XP. 3) This smart utility tool is created by the Android developer, Habeeb Kambreth. So, all credits must go to him.